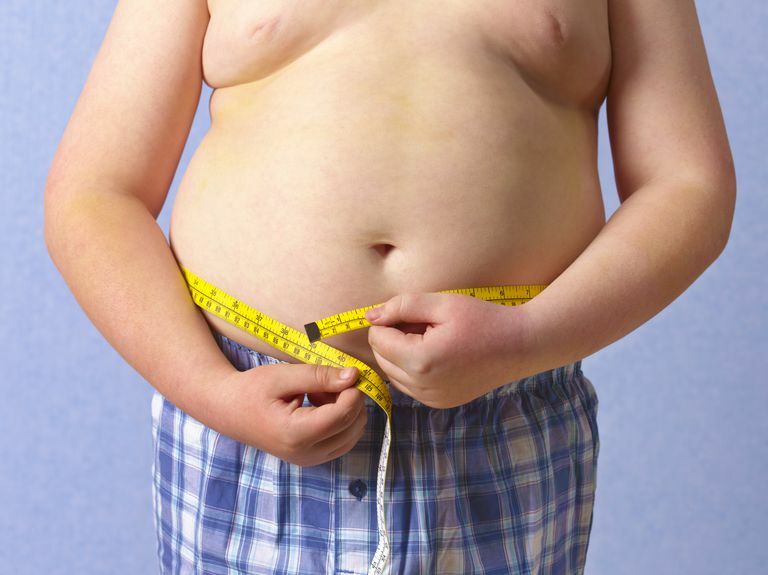 Who Is at Fault for the Childhood Obesity Epidemic? Obesity in kids has reached epidemic levels. Experts estimate that 15% of kids are overweight and another 15% are at risk of becoming overweight. And two-thirds of these overweight kids will become overweight adults. Who or What Is to Blame for the Childhood Obesity Epidemic? Lawsuits against McDonald's and other fast-food restaurants, which were quickly dismissed, would have you believe that fast food is to blame. Another lawsuit, also dropped, blamed Oreos, especially because they contain trans fats. Of course, there is plenty of blame to go around. Looking at the risk factors for obesity, including poor eating habits and inactivity, provides lots of ideas about the causes of childhood obesity. Kids are less active; they watch too much TV and play a lot of video games. So maybe we should blame the people who make televisions and video games and the TV networks. Fast food is still a good target, with high calorie and high-fat super-sized meals. Drinking a lot of soft drinks and sugary 'fruit' drinks are also linked to obesity, so maybe we can blame Coca-Cola and Pepsi. Super-sizing portions didn't start at McDonald's. Didn't that all start with the mega drinks or Big Gulps at 7-Eleven? Schools, which allow students to buy snacks and soft drinks from vending machines and don't always require physical education classes, might also be partly to blame. Doctors, who don't do enough to encourage breastfeeding, which can decrease a child's risk of becoming overweight later in life, and who don't encourage and educate parents and children about healthy lifestyles might also be partly to blame. And the list goes on and on. So who's to blame? And not surprisingly, two-thirds of parents blamed themselves. After all, especially for younger kids, parents are the only ones that have control over all of these things. Parents can help their kids make healthy food choices, both at home and when eating fast food can limit TV watching and time spent playing video games, can encourage kids to be more active, and help them lose weight. Of course, it isn't easy, especially if the parents themselves are overweight, but teaching our children to make healthier choices is essential if we want them to be healthy and avoid the health consequences of being overweight. Progressive Grocer. ACNielsen Study: Parents Blame Selves for Kids' Obesity. August 13, 2003.